Instagram is the most popular social media platform in current time. Instagram becomes the daily used platforms to share memories with pictures with friends. Have you used Instagram yet? 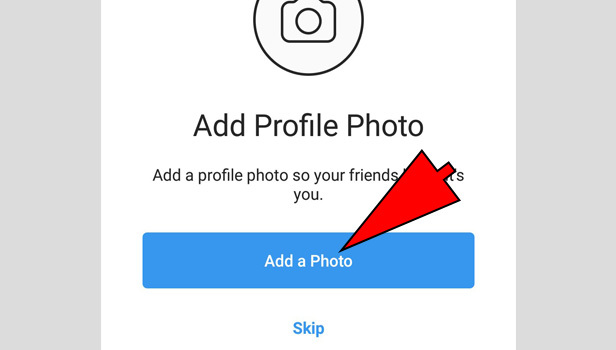 If you haven’t used yet so here are the few steps which help you to create new Instagram account. 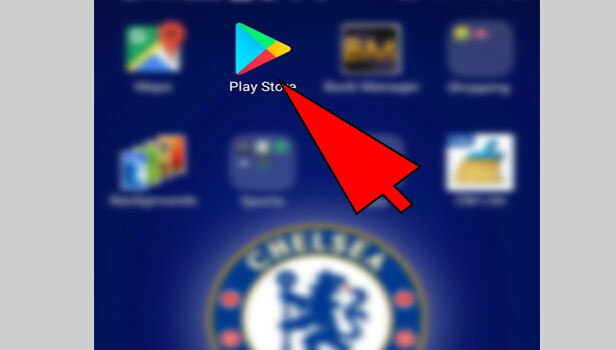 Install the app: Go to the play store in Android and app store in IOS devices. 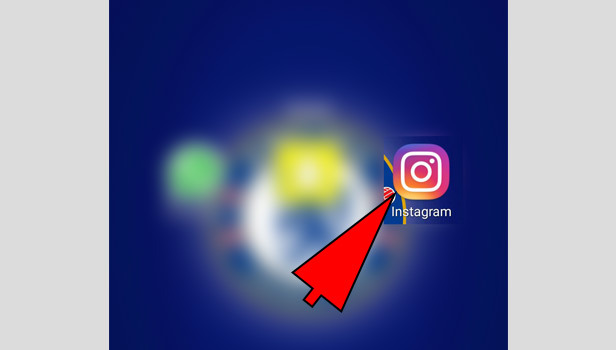 Search Instagram there in searching section and Install it. Open the app: Open your Instagram app. 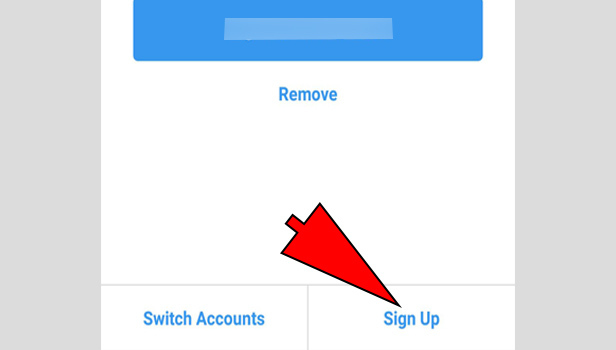 Tap the sign up: Select the sign up for new account. 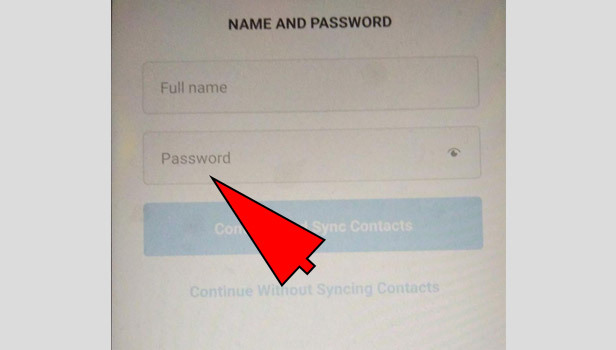 It will show you sign up with email or phone number. Enter the Email ID: Now enter your preferred Email ID. Make sure this is the current Mail ID you are using. 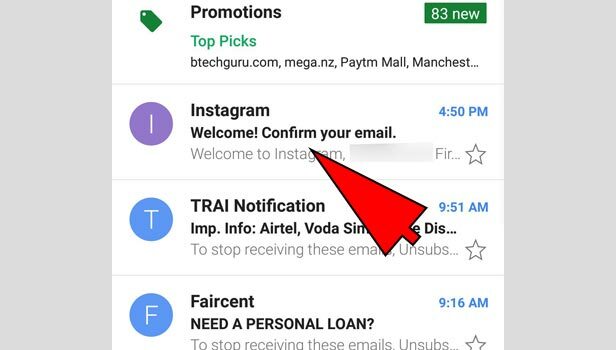 Verify the mail: Instagram will send you a mail on your mail ID. 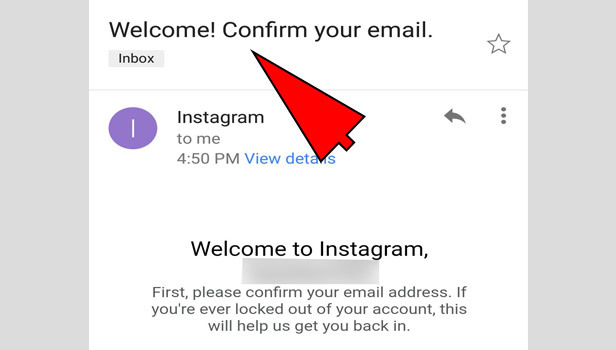 Open the mail and check: Open your mail ID and check the mail sent from the Instagram. 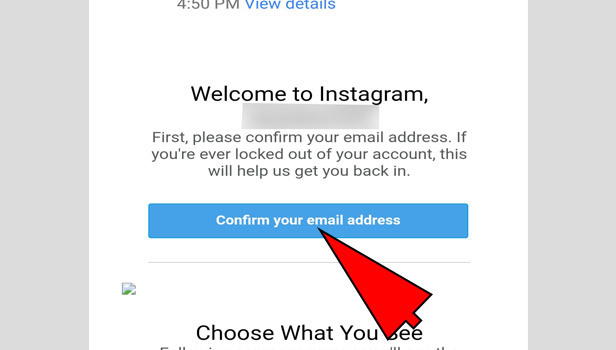 Verify the link: In mail, you will find a link at the bottom or in the center to create a new Instagram account. Sign up with Facebook if you want: You can even sign up with Facebook account. 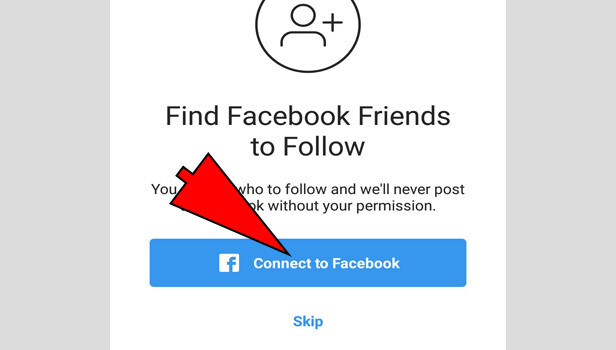 Open your Facebook account already when you create new Instagram account. 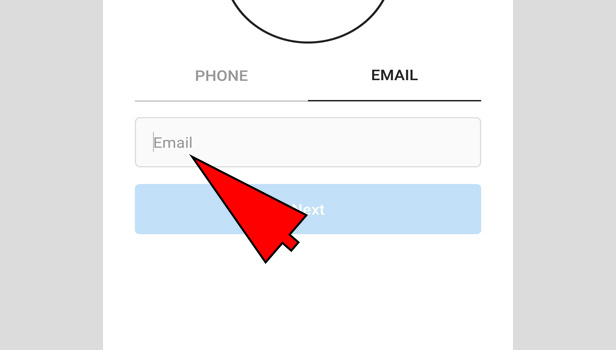 Type your username: Now open the app and create the username for your Instagram account. You can’t use a similar username so you need to be differ. 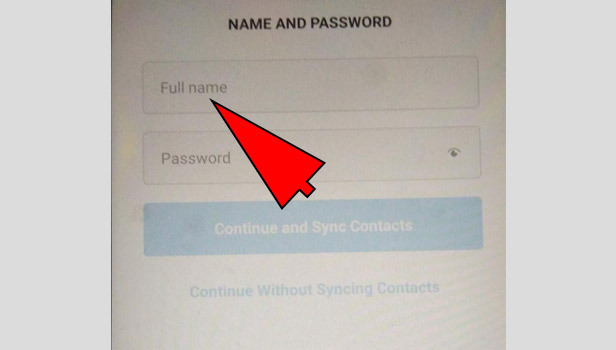 Create the password: Type the password which you want to use for Instagram. Keep it strong and long. It will be safe. Add your photo and the name: Now you can add your photo from your photo gallery and your name will be added. Username and name both are different here. This is the simple way to create new Instagram account. Process is similar in desktop too. Open your browser and visit the website ‘Instagram.com’. Do the same when website opens. Sign up and create a new Instagram account. Most of us consider app over the website.